I first heard Roar (live) from Coup De Grace (2010) during interim in GSL. 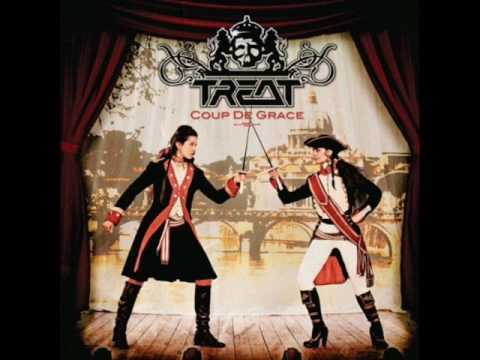 Never heard of any songs of Treat before, a Swedish melodic heavy metal band in 80s. I tried to find out if this song Roar is a new song or not, it seems to be only released from Coup De Grace album in 2010. I guess its written after their reunion of 2006. Anyway, its time to pump up the volume. Ready to roar, ready or not (ready to rock)! Ready to give it all Ive got!